Enjoy the Best of Both Worlds with a Land Lease! 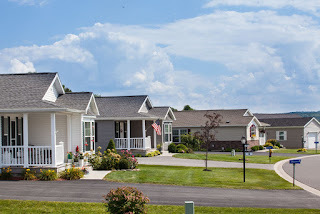 Prospective home purchasers sometimes stumble upon and are pleasantly surprised to realize the appeal of land lease communities. They are out looking for a new home and discover an attractive land-lease community. The place is immaculate, homes and yards are well cared for, there is a pool and clubhouse, and the home prices are very reasonable. They fall in love with the concept except the idea of a land lease is new and very different. 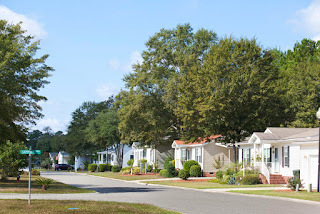 Unless home buyers have lived in a manufactured or mobile home community before, the idea can trip them up as it seems to go against what they’ve believed all their lives. Why should they start leasing land when owning it has worked for many years? 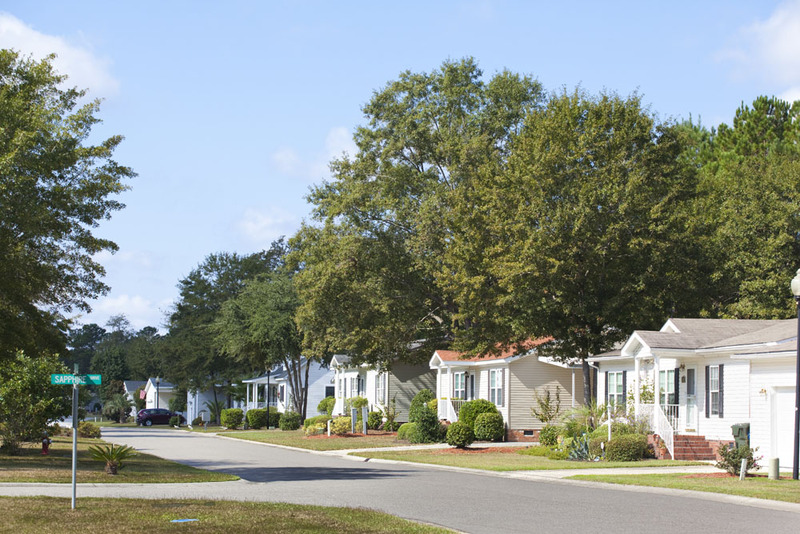 A land lease can work at most any stage of life, but the size of the homes and sites typically attract younger/first time buyers, small families, single people and retirees. 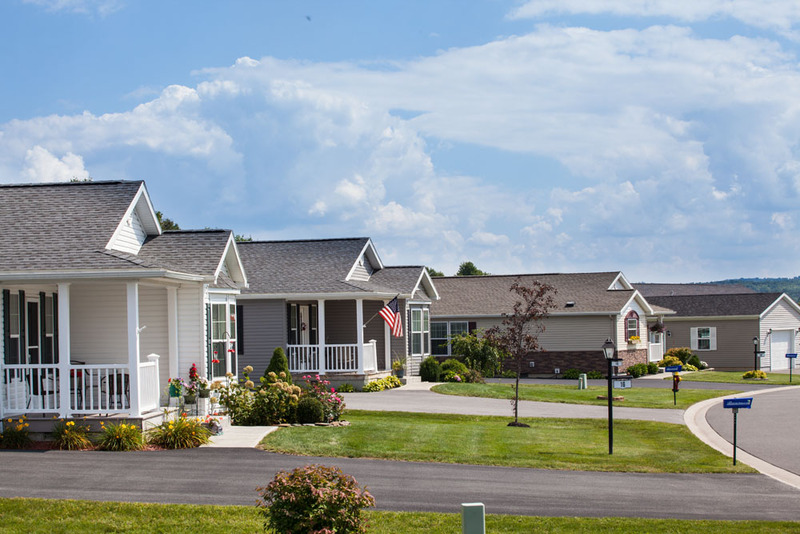 The reason a land lease works is that it enables people to own a single-family home at an affordable price while enjoying the benefits of a private community. Don’t let a land lease get in the way of simplifying and right-sizing. Compare your current expenses and worrisome lifestyle to that of buying a home in a land lease community. You just may find that the financial value and added benefits will allow you to get more out of life!